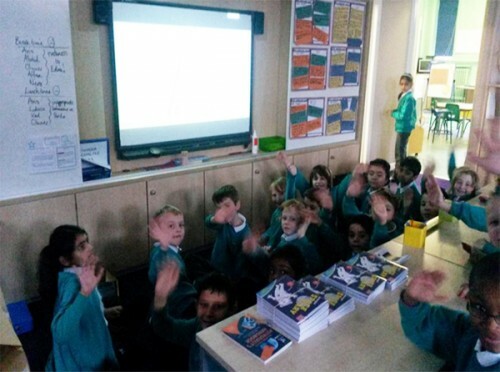 The Oxford Road Community School’s ORSAnauts watch the live stream of the Principia launch. 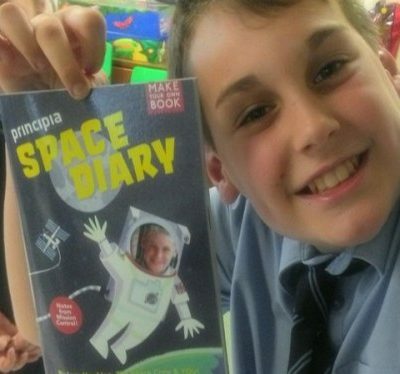 These guys worked so hard during the whole of Tim Peake’s Principia Mission and they had the chance to meet Tim Peake at the Principia Schools Conference. 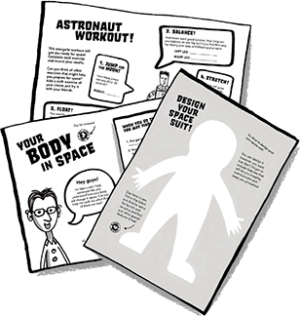 Visit the the ORSAnauts website to read all about it.